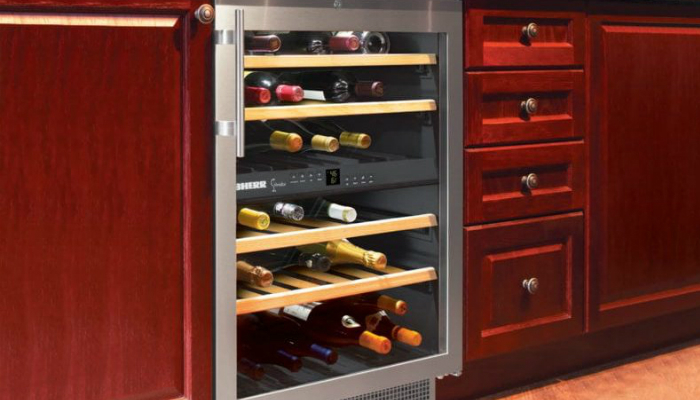 Just like refrigerators, wine chillers have a heavy-duty design to stand the test of time. 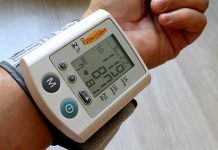 However, you should also be ready for possible issues that can trigger premature damage. Do wine coolers go bad? Wine coolers indeed lose their quality in some instances. In fact, having zero knowledge about the basics of proper placement and usage can be brutal for your machine. What exactly happens to a malfunctioning wine cooler? A wine chiller exposed to some factors has the tendency to fail in regulating temperature. 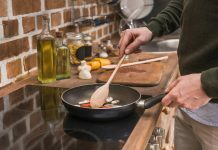 To compensate for that, it will work harder than necessary, which results in overheating. If this happens all the time, the severe strain in the system would lead to total malfunction. 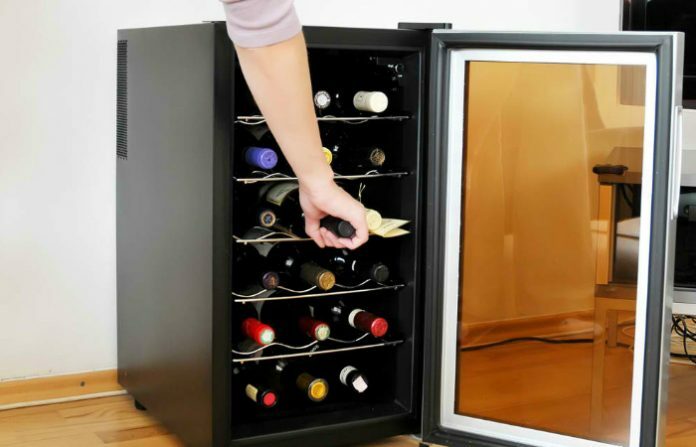 Store your wine chiller in a cool, dark area. Make sure to provide some space between the cooler and the wall. Don’t put the cooler between cabinets. If you need to serve wine for a bunch of people, get everything you need from the cooler in one go. When you open and close the door too many times, the temperature is instantly affected. Do wine coolers go bad? Yes, they do – if you don’t pay attention. As long as you know where to put it and how to use it, your wine cooler will last for several years.